Maintaining natural grass can be a time and money consuming effort to provide an eye-pleasing appearance, prevent deterioration, and even protect your children and the environment from pests and chemicals to eradicate those pests. Switching to artificial grass for play areas can help you address these concerns as an easy, fast, and safe alternative. 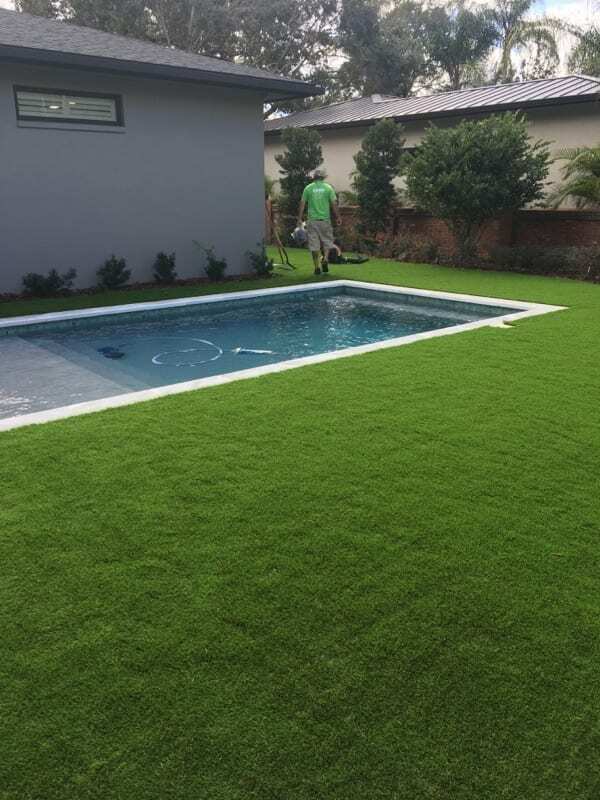 The use of synthetic grass can provide better options for the aesthetics of everyday backyards and even daycare facilities which have quite a bit of foot traffic that may erode the growth of natural grass. These locations, as well as other commercial landscapes, need to maintain a healthy appearance to attract attention and business to the different areas. 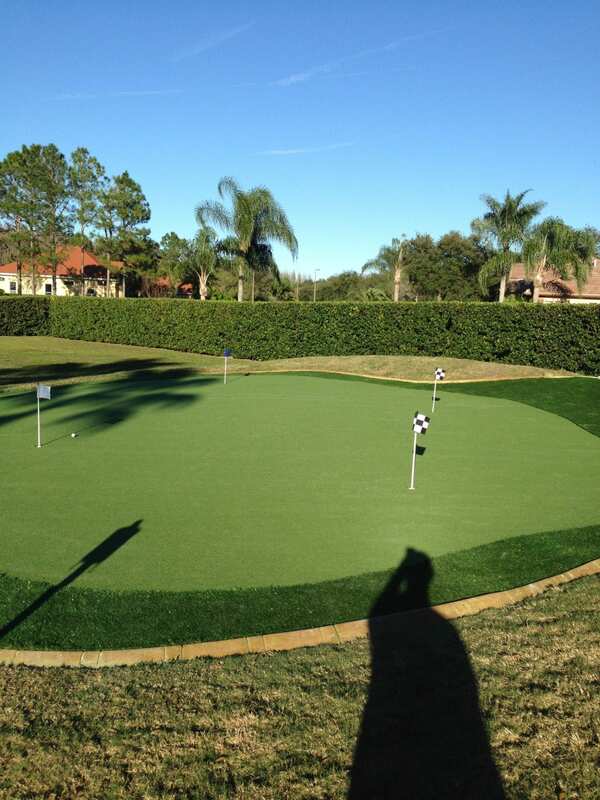 Artificial turf can serve this need by giving you options regarding the quality of the blades of grass and the size,cut, and color to fit your needs. Concerns about the wear of grass are common when the quality of your playground is at stake. Artificial grass for play areas is a great option that can withstand the elements as well as frequent use. Unlike natural grass, it does not require watering to keep it healthy and does not need to be constantly mowed or weeded. In addition, the areas where it is trampled the most, under swings and slides, can be replaced with ease when necessary whereas natural grass would require a complete time and money consuming overhaul. 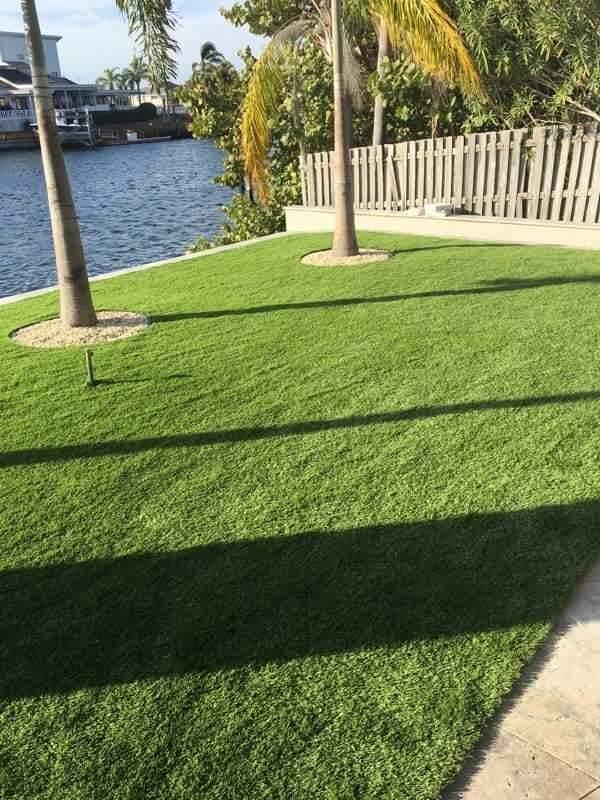 Besides worrying about the appearance of your artificial grass for play areas versus natural grass, you may be concerned about the costs or benefits to your children, your neighborhood, and the environment around you. 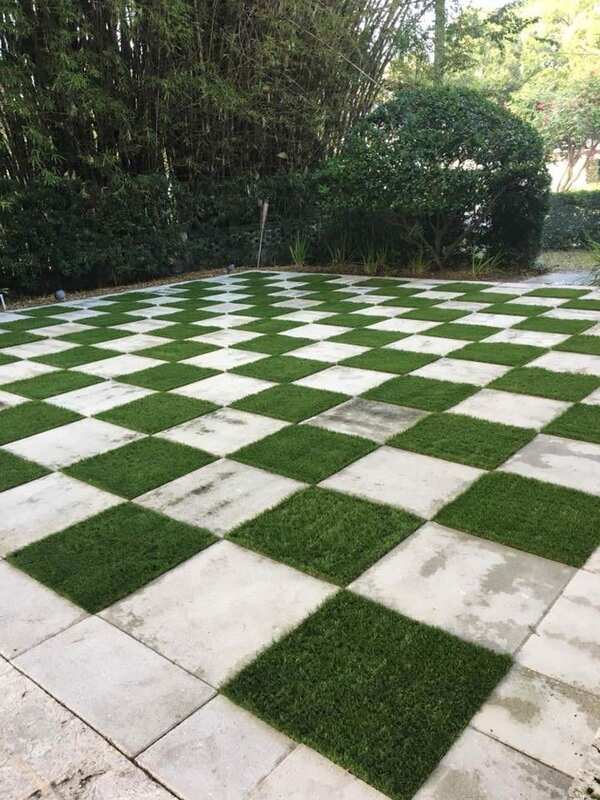 The good news is that using synthetic grass removes the need for pesticides due to the fact that insects are not perpetually attracted to synthetic grass. It also contributes to water conservation by eliminating the need to your lawn water frequently and use much-needed water resources. Additionally, using artificial grass for play areas takes away the need for lawn mowers, weed-whackers and the gas and emissions they emit. This not only leaves a healthy impact on the local population but it benefits the surrounding environment as well. 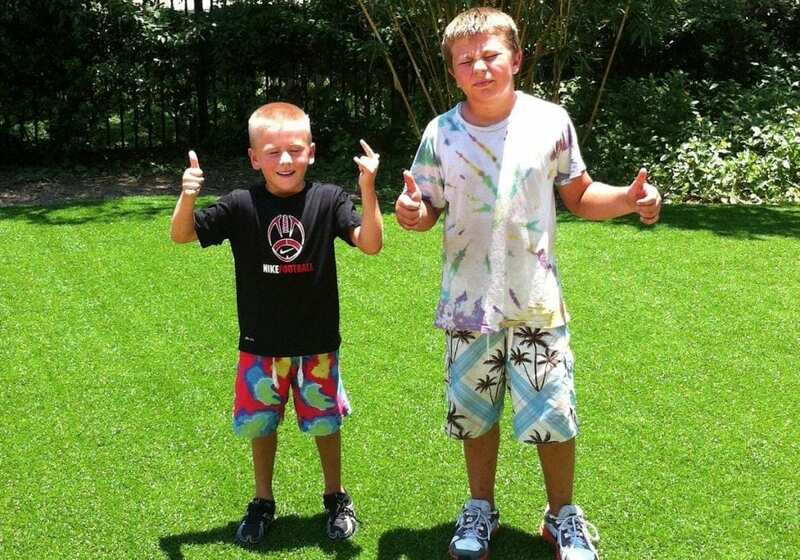 Making the switch to synthetic grass could be the best decision for your residential and commercial playground needs.